Posted 9:55 pm by Ruthie Hawkins & filed under Beauty. Lost in sea full of mediocre costumes? 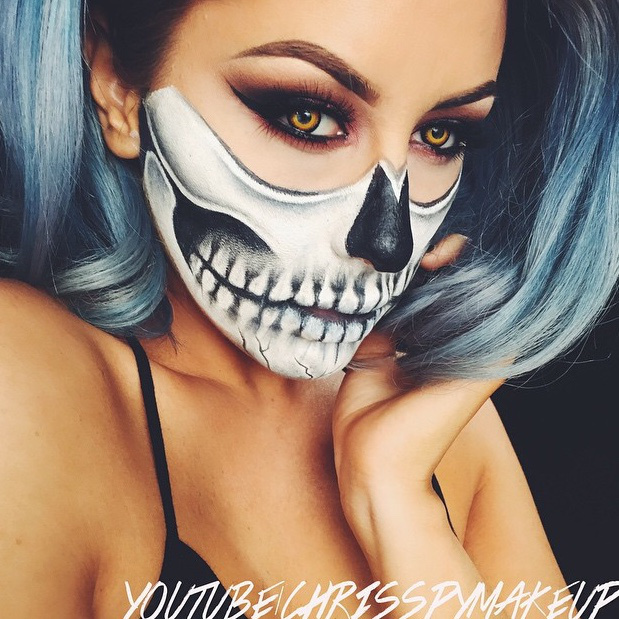 Check out 5 amazing Halloween costumes created by make-up artists, sure to turn heads… for all of the right reasons! Posted 1:28 pm by admin & filed under Fashion. Posted 12:01 pm by Europe Angelique & filed under Celebrity. I know that Halloween is over BUT you guys know my obsession with KimYe … I have got to show their costume together . 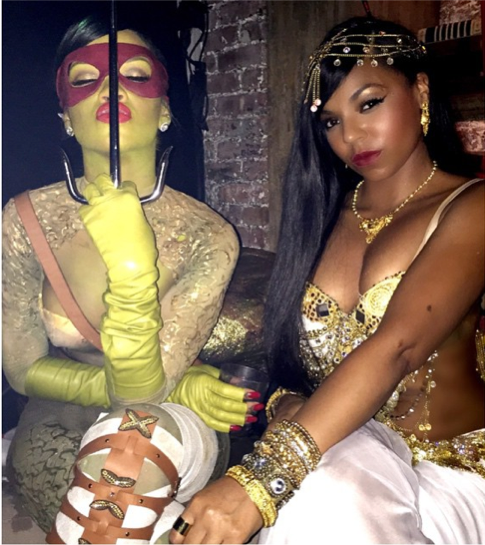 They stuck to an all-black fresh code while dressing up for Halloween at Liv Nightclub in Miami. The two went as Batman and Catwoman. I’m in love lol. Posted 11:12 am by Briana Myrie & filed under Videos. I don’t know about you, but I have been hooked to AMC’s Fear Fest this entire month! I am such a scary movie buff, so this is my favorite time of year. Spending your spooky night inside? Invite some friends over for drinks, popcorn and the creeps with these top 5 Halloween movies. Posted 10:20 am by admin & filed under Hair.